Home » Our Doctors » Marcela J. Sierra-Romero, O.D. Dr. Marcela J. Sierra-Romero is an Arizona native, born and raised in Tucson. She is a proud alumnus of the University of Arizona and graduated with a degree in Molecular and Cellular Biology. She discovered her passion for Optometry while working as an Ophthalmic Technician, and decided to pursue her Doctorate of Optometry from Western University of Health Science in Pomona, CA. Dr. Sierra-Romero provides full scope Optometric care including ocular disease management. 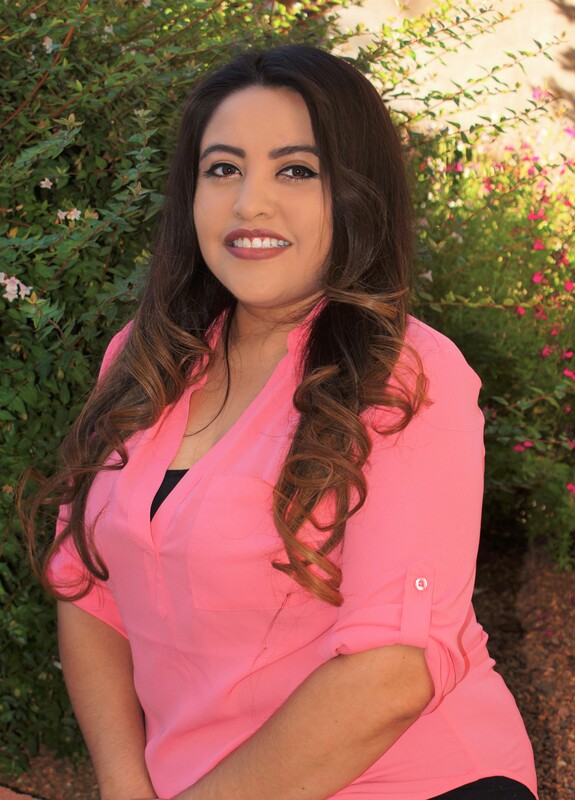 Dr. Sierra-Romero is a member of the Southern Arizona Optometric Association, Arizona Optometric Association and the American Academy of Optometry. She continues to stay up to date with the latest technology and treatment options. In her free time, she enjoys spending time with her husband, family, and friends. She especially enjoys rooting for the UofA Wildcats and the Los Angeles Dodgers.